In 1938 Virginia Woolf formally gave up her part in the Hogarth Press. They were earning so much money that she did not need to spend time on the Press any longer. They sold a partnership to John Lehmann, who also took over as manager (LW 438). It had been an unqualified success, remaining, as they wanted, modest in its output (publishing about twenty books each year). During the war the press was bombed out of its premises in Tavistock Square and had to be moved out of London. Paper was rationed and publishing became very difficult. Leonard continued in his connection with the press until his death in 1969. He supervised the publication of many volumes of Virginia’s stories and essays. He produced a volume of extracts from her diary, A Writer’s Diary, in 1953. Subsequently, the Hogarth Press has continued to publish Virginia Woolf’s work, notably her complete Diary and her Letters. 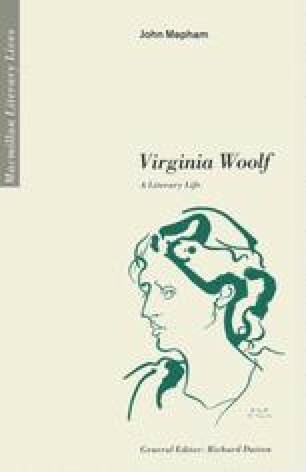 The complete Essays of Virginia Woolf is now in the course of publication.